The Time’s Up movement founders will “stand down” at the 2018 Academy Awards. Leaders of the organization, including Ava DuVernay, Tessa Thompson and Laura Dern, revealed to media that the “Time’s Up” movement will be represented a bit differently at the Sunday, March 4, Oscars. There will not be any dress code during the Oscars, Shonda Rhimes told reporters on Thursday, March 1, pointing out that the movement, that has raised over $21 million, does not just take place during award shows. DuVernay added that they “are not an awards show protest group … so we stand down this time.” Publicist Keleigh Thomas Morgan then noted that the organization is working with the Academy Awards’ producer to carve out “a moment” to honor the movement. 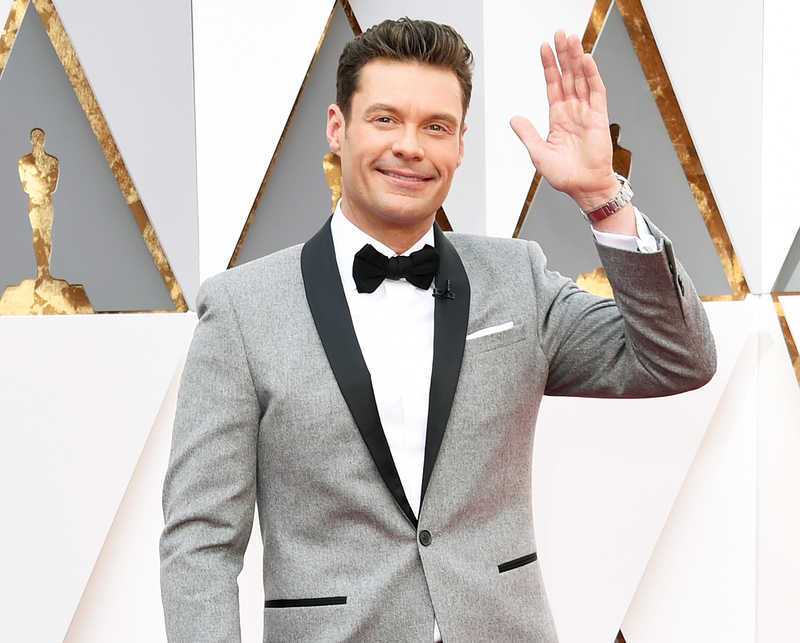 Despite being accused of sexual misconduct, Ryan Seacrest will still head up E! News’ red carpet coverage. The network investigated the claims made against Seacrest by a former stylist and found insufficient evidence. Seacrest has also repeatedly denied the claims. However, the comedian noted in an interview with ABC News that he doesn’t want to focus too much on the serious and important movement. The Academy Awards air on ABC on Sunday, March 4, at 8 p.m. ET.